People have varied opinions when they are talking about contraception and contraceptive methods. Women are also divided on this topic. But you know what; family planning is beneficial to the family, society, and eventually, to all women. What benefits can it give to you as a woman and mother? Women are the ones who are greatly affected when a couple starts to have a family. Unlike the fathers, your physical well-being, as well as your emotional state, is compromised. Carrying the child in you is stressful enough. You even have to change your entire wardrobe just to appear professional in your workplace, let alone at school. But some women are unfortunate enough that they had to quit school just to conceive the child. And because conceiving a child means preparing for the little one’s future, the mother prioritizes working, rather than pursuing her passion and aspirations in life. We need women in the workforce so as to increase the diversity. Aside from that, we need them to perform at their finest. But being the bearer of the next generation requires you to take some days off. This could cripple your workplace and stress other employees who will fill in your vacant position. Even though you have maternity leaves, the days do not seem enough in order to care for your newborn. As a result, you may choose to quit your job to provide for the needs of your little one. That could be a huge problem, not just for the family, but for the company you are working with as well. We all dreamed of getting there and experience economic stability as early as we are on the road. This is why we still consider going to college, knowing that we will soon be buried in student loans and debts. But once you have conceived, especially if this conception was not planned in the first place, you would threaten the stability of your finances. People, especially women, who have had an unplanned childbirth, get to be more stressed at their overall experience of caring for their new family member. As a result, they tend to be more unhappy and depressed than those who have practiced family planning right from the start. As a woman, you need to know these benefits and acquire something of it. It is your body after all, and you should be the one taking hold of it. You make the rules and you have what it takes to succeed in your goals. Do not take family planning for granted. Bring this up with your partner. Talk to your trusted doctor. 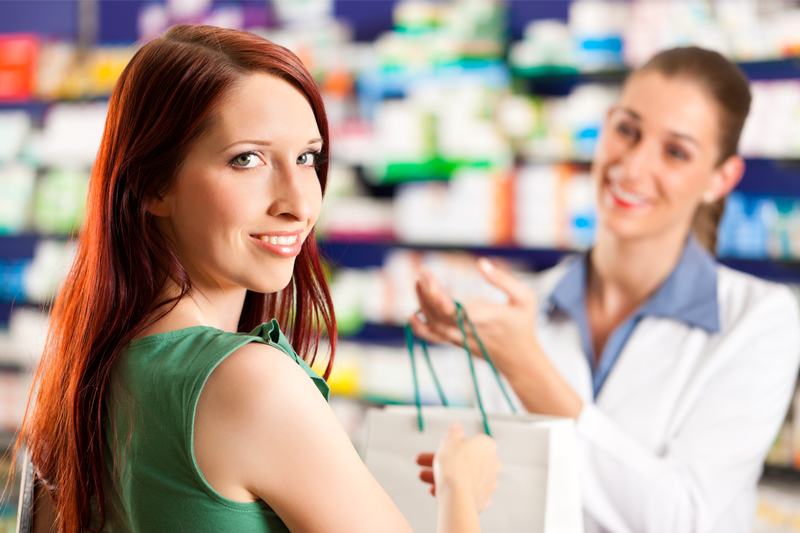 And above all, visit St. Mary Pharmacy, your one-stop Pharmacy in Palm Harbor. So come and meet our team of pharmacists or you can go to our website at www.stmarypharmacyrx.com. Take control. Opt for family planning. This entry was posted in Pharmacy Services and tagged compounding pharmacy, family planning, pharmacy. Bookmark the permalink.